Kimberly Alvarenga has over twenty years of experience growing the economic and political power of underrepresented communities and approaches her work as the daughter of an immigrant domestic worker. In 2005, Kimberly served as Director of Economic Justice & Human Rights at the Women of Color Resource Center, where she led statewide policy advocacy on behalf of women and girls. In recognition of her political leadership, in 2008 Kimberly was invited to serve as the District Director for California Assemblymember Tom Ammiano, where she spent six years advocating for policy change at the local and statewide level. Among her accomplishments, Kimberly played a significant role in the passage of AB241: The California Domestic Worker Bill of Rights and the California Trust Act. As Political Director for Service Employees International Union (SEIU) Local 1021, which represents over 54,000 workers across Northern California, Kimberly championed a number of critical local and statewide issues that impact working families and continued to grow her expertise in California state policy advocacy. Kimberly was delighted to return to her roots in the domestic workers movement as the incoming Coalition Director in August 2017. 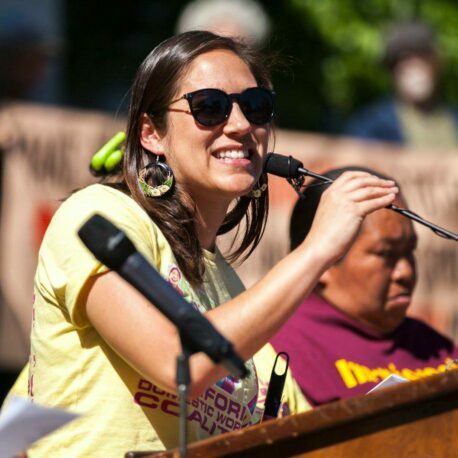 Sarah Leadem brings more than eight years of experience in student, community and worker organizing in the S.F. Bay Area. 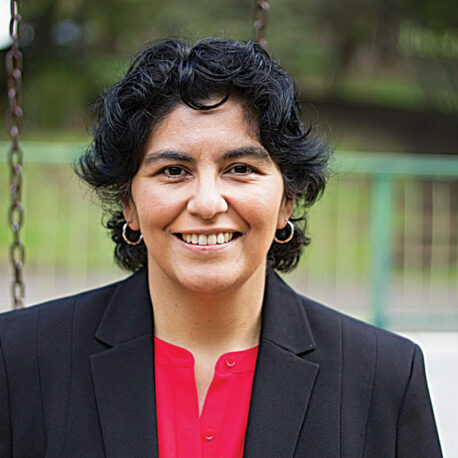 She is a founding member of Bay Area Hand in Hand, helping to build solidarity among employers of domestic workers in support of the California Domestic Workers Bill of Rights. In 2009, she interned for the National Domestic Workers Alliance and helped to launch the Caring Across Generations campaign. She began organizing low-wage workers and waging worksite campaigns as an organizer and union representative with AFSCME 3299, a public sector union representing service workers and hospital workers at the University of California. Sarah joined the staff of the CDWC in 2015 as the Membership Coordinator and transitioned into the role of Statewide Field Coordinator during the campaign for SB1015: The Domestic Workers Bill of Rights. Given her tenure in campaign organizing and worker leadership development, she now leads our enforcement program as the Workers Rights Director. Megan Whelan began her career in social and environmental justice more than ten years ago organizing with workers-rights center Fuerza Laboral, based out of Central Falls, Rhode Island. She continued her pursuit of social justice at an international level, serving as a human rights observer for the Network in Solidarity with the People of Guatemala and later as their U.S. Operations and Programs Coordinator, where she helped organize strategic digital, corporate accountability campaigns against multinational mineral and energy extraction companies. In 2016, Megan began work with the California Domestic Workers Coalition. 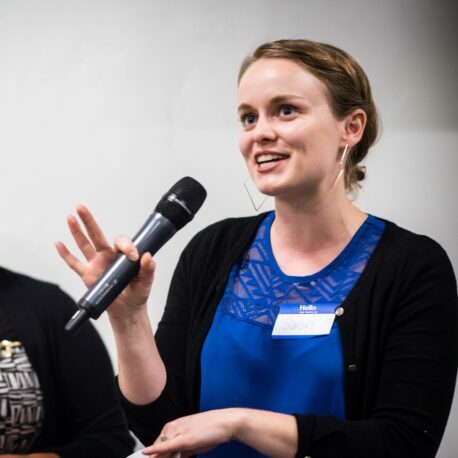 In her role as Statewide Logistics and Communications Coordinator, Megan has supported the convening of hundreds of domestic workers across the state to assert their power in the State’s capitol; has trained dozens of worker and employer spokespeople; and has led the development of the core messaging and story-based communications strategies. Alongside her work with the coalition, Megan serves as the Chairperson for GABRIELA-Oakland, a grassroots Filipina women’s organization that seeks the liberation of all Filipino and oppressed peoples from the Bay to the Philippines.